Prince Sultan Aviation Academy aims at meeting and exceeding its customers’ expectations as well as improving overall customer experience. To that end, PSAA has recently launched an online PSAA Customer Satisfaction Survey; invitation emails are sent to all trainees to participate in this survey whenever they conclude their training at PSAA. 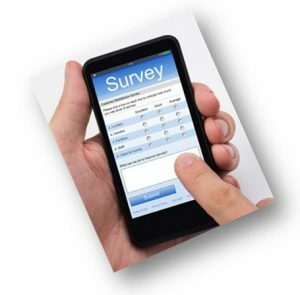 PSAA Instructors will also advise their trainees to fill the online survey at the end of their course.